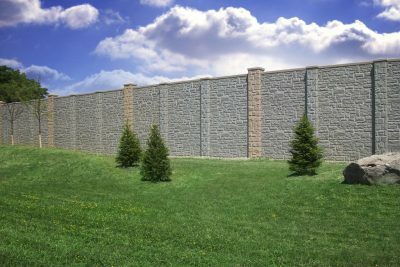 When you specify precast for your project, you need a guarantee that it will be cost-effective, designed to specifications, and delivered on schedule. After all, your reputation is on the line with your client. Faddis Concrete Products has expanded over more than 50 years because we understand your needs. Every order is handled with care. Faddis is all American. We are locally owned and operated right here in the United States. Our products are supplied from five regional plants, all of which are certified by the National Precast Concrete Association. You will find our products standing the test of time on our nation’s roads, bridges, mass transit systems, and buildings. Are you ready to experience the Faddis difference? Contact us today and let’s discuss your next project.